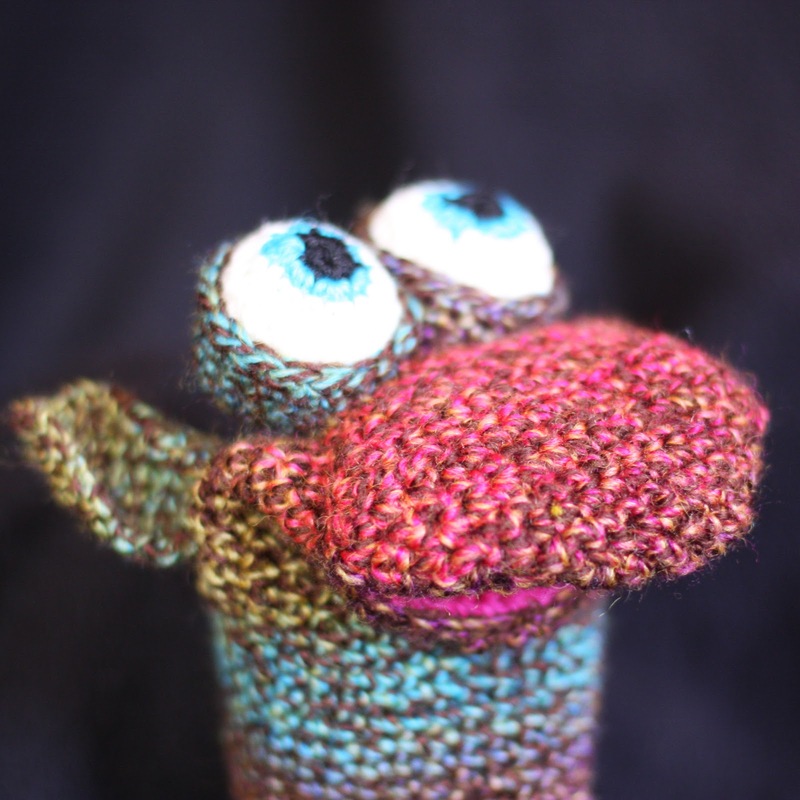 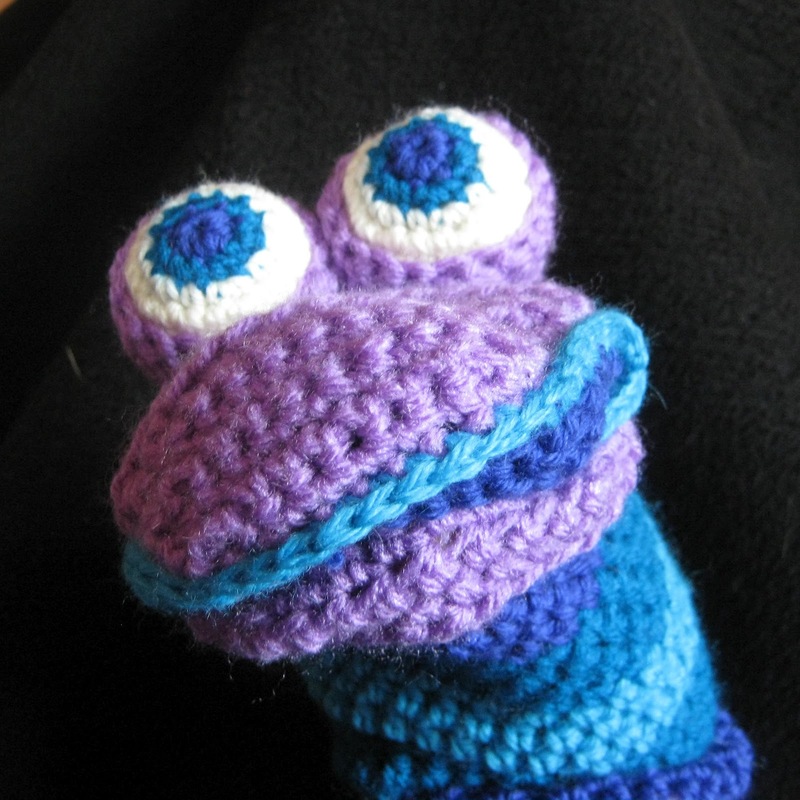 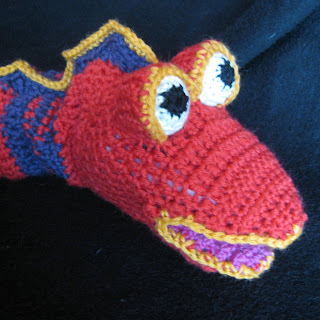 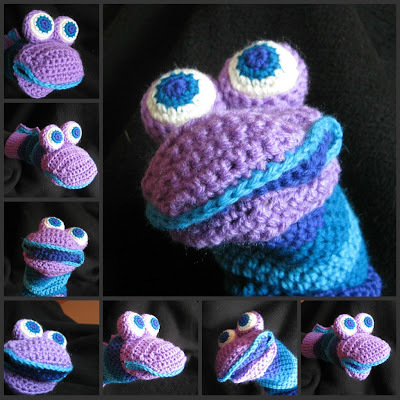 If you've looked in my shop recently you'll have noticed an influx of puppetiness occuring. 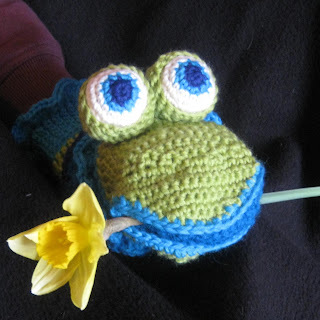 ...To be in with a chance of winning this him/her, all you need to do is hop on over to the Here We Are Together blog and leave a comment saying what you would call him/her. Sharing will give you extra chances to win if you go back and leave another comment saying where you shared it. The giveaway is open until the 1st of April when the winner will be selected at random...so what are you still doing here?! 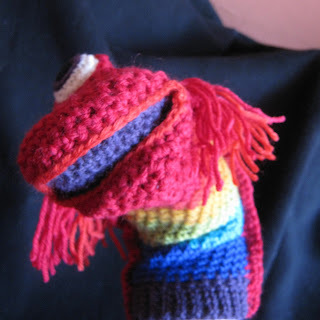 Get on over there and name that puppet!